Clean working environment and well-maintained office premises are very important for every company. All the companies should consider hiring a trusted commercial cleaning company in Sydney. A good office cleaning service would not only make office cleanliness hassle free for you but make sure that your clean office appeals to the customers in order to have a consistent client base. Have you ever walked in the office and felt that something is missing in terms of the cleanliness? How do you choose the best commercial office cleaning service for your office in Sydney? Have you started out with a small business, but eventually in need of an office cleaning service in Sydney? How much do you feel that clean working environment affects organisation productivity? The answer to everything is a reliable and efficient commercial office cleaning service company. With an exceptional 20 years of experience in the cleaning industry, Gateway Services provides quality office cleaning services in Sydney. We make sure that the business owners and the employees focus on what is more important – the clients and business growth. BEST OFFICE CLEANING SERVICES SYDNEY: Excellence in services and cleanliness are the basic needs with never go outdated for any business or corporate office. A clean environment not only gives positive vibes but makes you feel connected to your working environment. When you are meeting the deadlines, Gateway Services is meeting the level of office cleaning services Sydney for you. To know more about the office cleaning services Sydney from us, mail us on info@gatewayservices.com.au. To arrange a free site consultation and quote from one of the best commercial cleaning companies in Sydney, call 1300 554 772 or 0413 776 555. Trust us with your office cleaning needs! 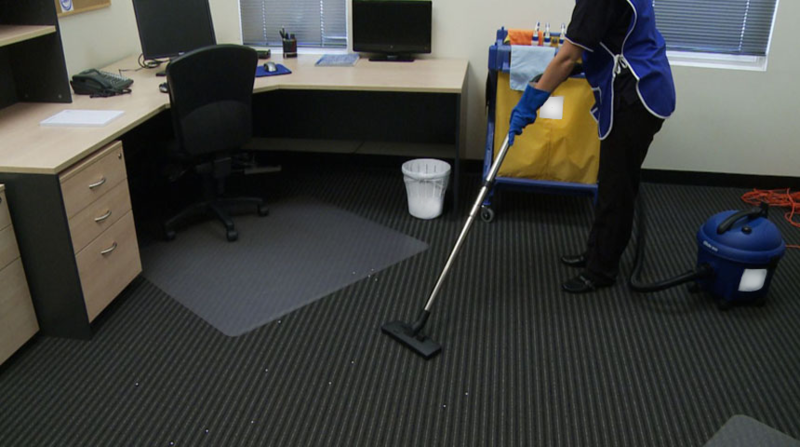 We make sure that your office is spot-on clean and sparkling. RELIABLE OFFICE CLEANERS IN SYDNEYWhy It’s a Must to Employ School Cleaning Services?